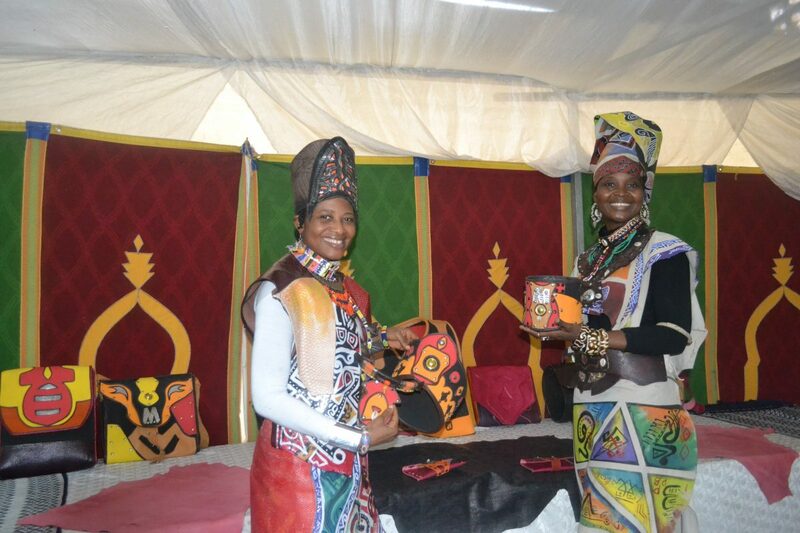 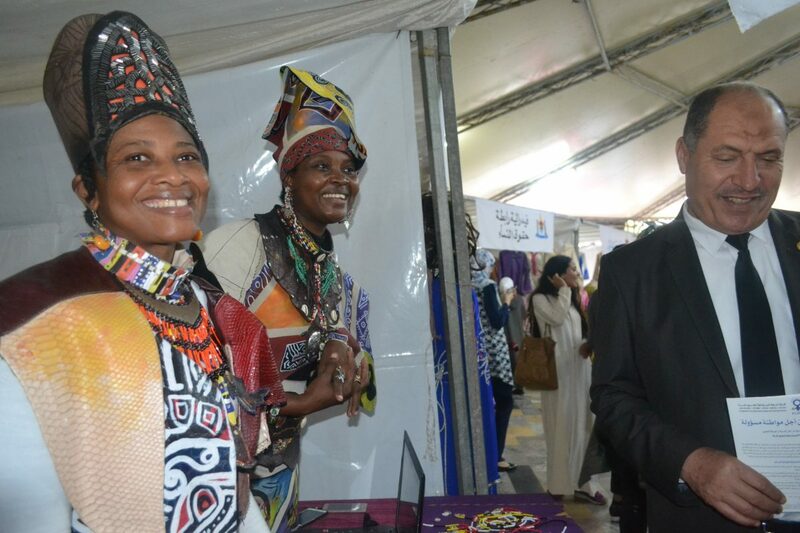 For the National Women’s Day, the district of Yacoub el Mansour organized various stands where also Fondation Orient-Occident participated, along with the “Messengers of Messages”, adding to the Moroccan traditions exposed also the Sub-Saharan ones. 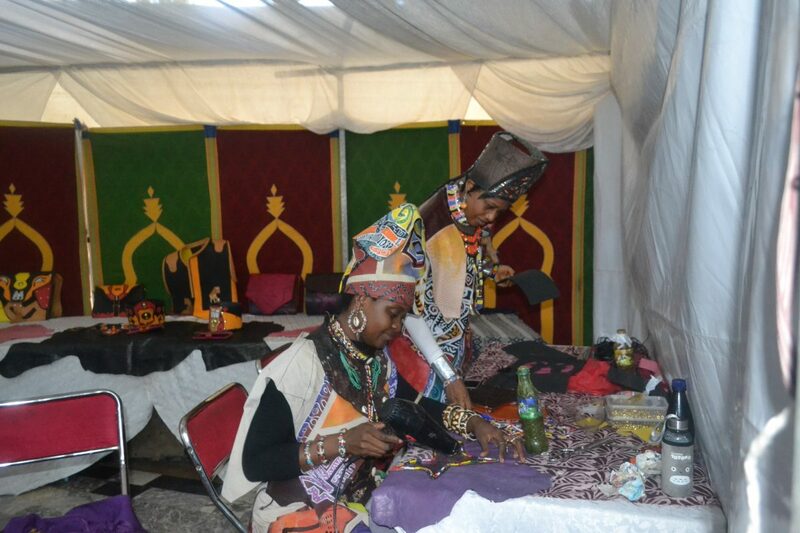 Thanks to this collaboration the district of Yacoub el Mansour was able to witness and acknowledge the its multicultural character of their district, since Moroccan hand made pieces were exposed next to typically sub-saharan colourful clothes. 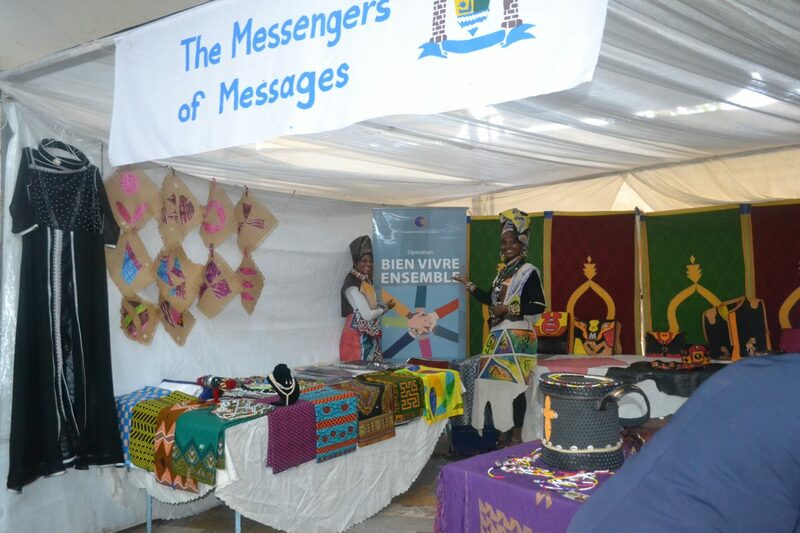 THE MESSENGERS of MESSAGES is a group of volunteers who carry out several cultural activities in Morocco and in the rest of Africa.